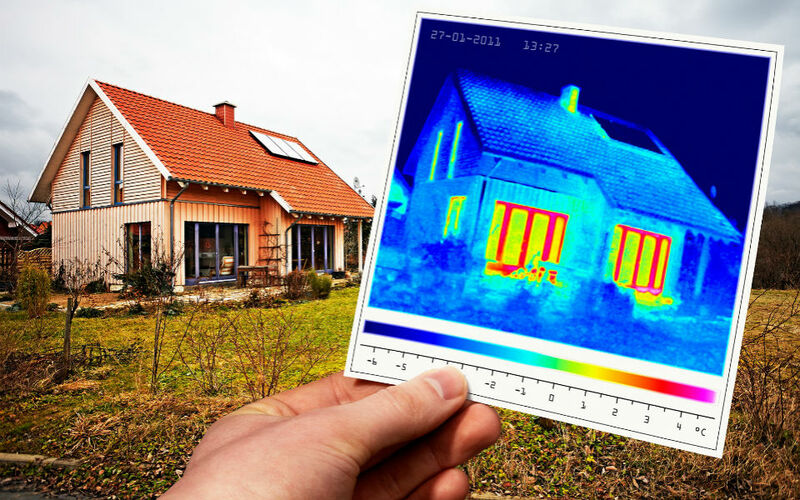 Thermographic analysis consists of a system that uses special infrared cameras to view the temperature emanated from any wall, therefore all sources of heat or cold, to determine the efficiency of a building’s thermal insulation. Thermographic analysis is normally performed in both the building industry and the industrial sector using thermography with infrared cameras that make it possible to perform advanced thermal surveys. We perform complete thermographic surveys of entire buildings, or individual residential/business spaces, identifying all sources of heat and cold. Thermographic analysis of buildings using this infrared technology means we are able to offer accurate energy analyses. To see an example of a thermographic survey, please click on this example of a thermographic report.